An exciting four days of innovative, immersive, site-specific theatre, featuring more than 20 productions, over 100 international and national artists, artist chats, a beer garden, live music and foodtrucks. 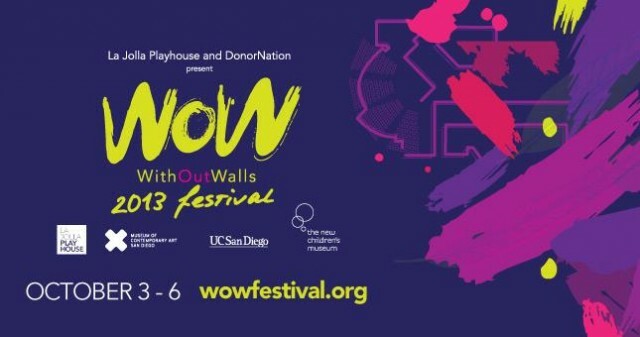 This amazing festival is a collaboration between the La Jolla Playhouse, UC San Diego, The New Children’s Museum and the Museum of Contemporary Art San Diego – LA Jolla. MCAS Miramar Air Show features two full days of flying and entertainment, food and novelty booths, children’s activity area, military displays, trade show, and more. New this year – come on out and see if you can run and/or pedal fast enough to take off! 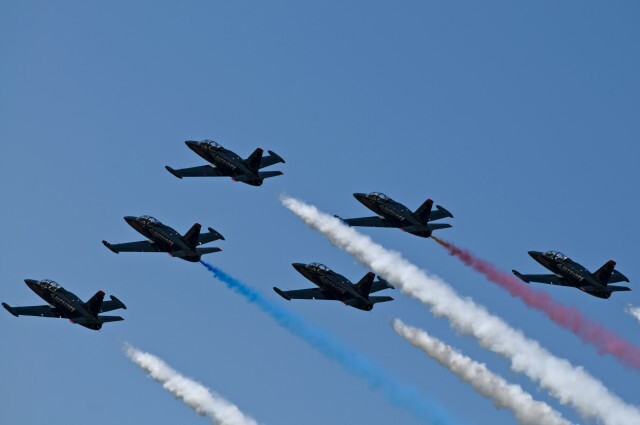 MCAS Miramar is opening up the runway for a 5K fun run and a bike ride – perfect for the whole family. 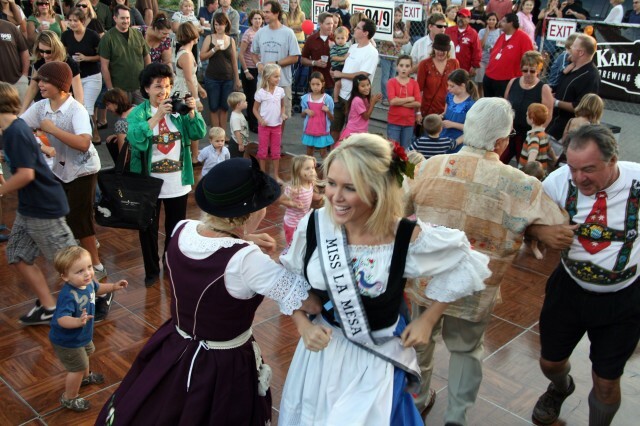 For more than 35 years, the community of La Mesa has hosted one of San Diego’s largest Oktoberfests with plenty of great food, lots of children activities, entertainment and of course, good old German brats and cold beer. Start your holiday shopping with hand-made gifts from more than 400 vendors. Apple Pie! 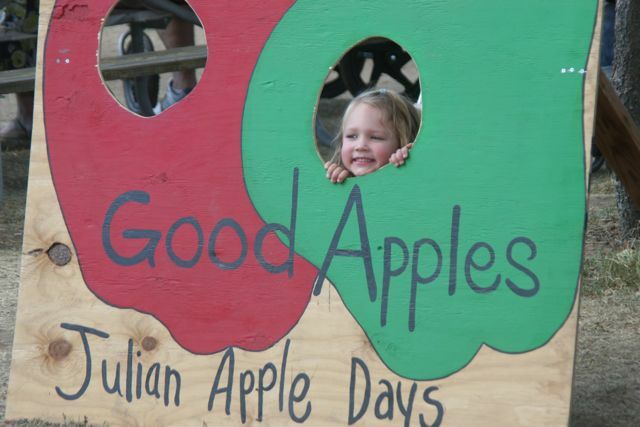 Head out to Julian in San Diego’s East County for a two-day celebration featuring apple displays, music and dancing, an antique tractor display, children’s games and activities, gold panning demonstrations, a beer and wine garden, food and merchandise vendors, contests, the coronation of Mr. and Mrs. Apple Days, and, of course, apple pie. Whether traveling or walking from your house down the street, young, old or somewhere in between Pacific BeachFest has something for everyone! This year Pacific Beachfest will feature a beach fish taco competition, RSSS 5.0 Pro/Am Surf Competition Finals, a competitive beach volleyball tournament, 5K fun run, artists, vendors, activities, and music! This entry was posted in Arts & Culture, Attractions, Outdoor Adventures, San Diego Events and tagged east county, la jolla, mission bay and beaches, north county coastal, north county inland, top things to do by Brent Bernasconi. Bookmark the permalink. I love celebrations! Thank you for posting this. May I ask which you think is the best event among the listed?